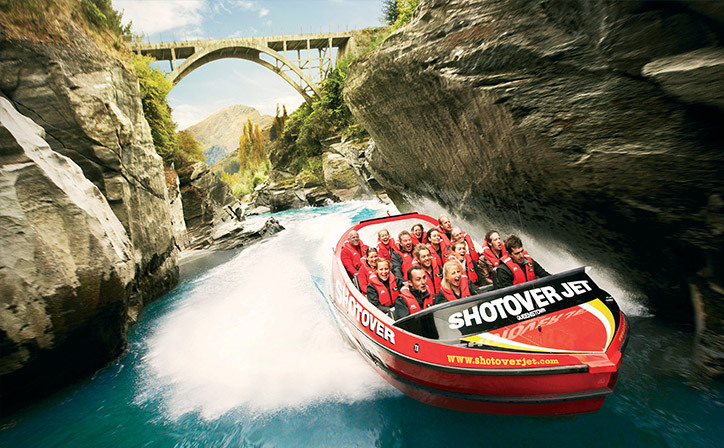 Choose from a selection of sightseeing day tours and activities around New Zealand. Amazing day trips and activities running the gaunt of our wonderful country. 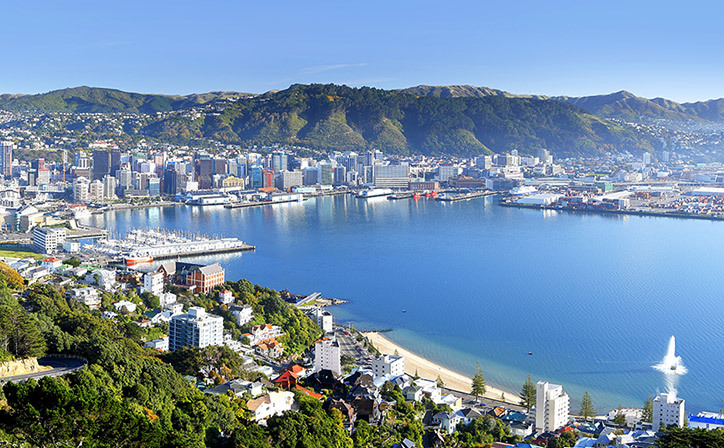 Experience the wonder of New Zealand with the assurance of our best price guarantee, no credit card fees and carefully screened tour operators. Not sure what to choose? View all Day Tours here and use our search filters to help narrow down your choices. 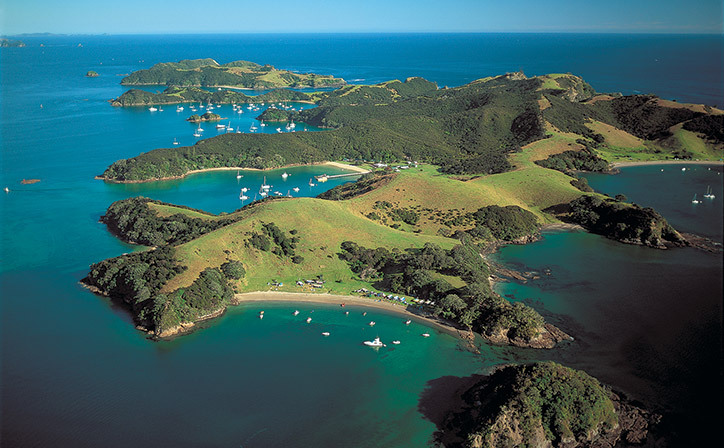 View all Day Tours on New Zealand's North Island. 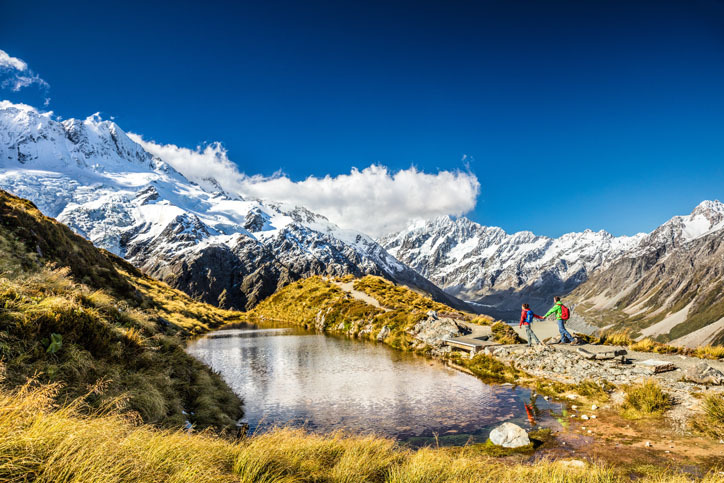 View all Day Tours on New Zealand's South Island. 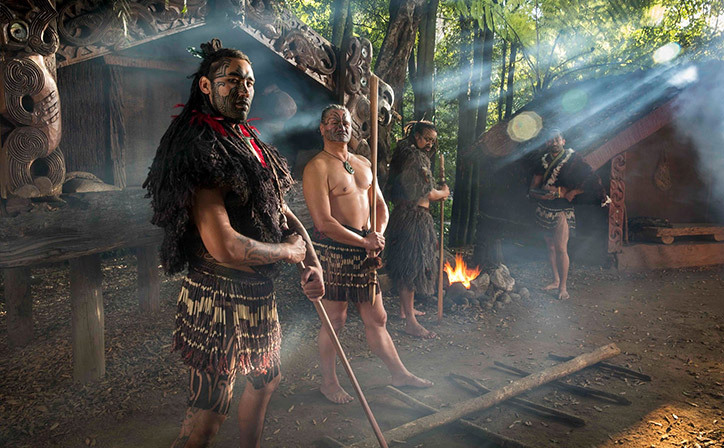 Waitomo Caves, geothermal sightseeing, Hobbiton tours & Maori culture in Rotorua. 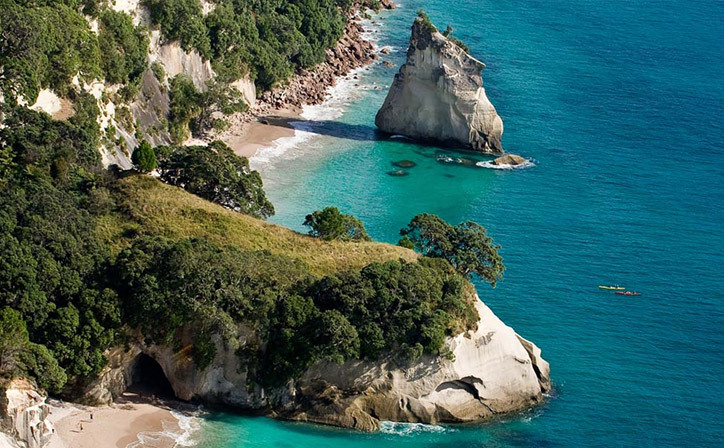 A guided nature & coastal walk of the Coromandel. Highly recommended. 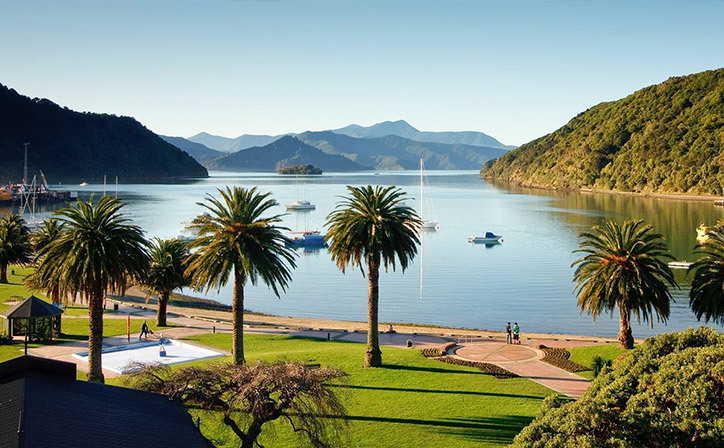 Cruises to Marlborough Sounds, LOTR tours, & city food & wine tours. 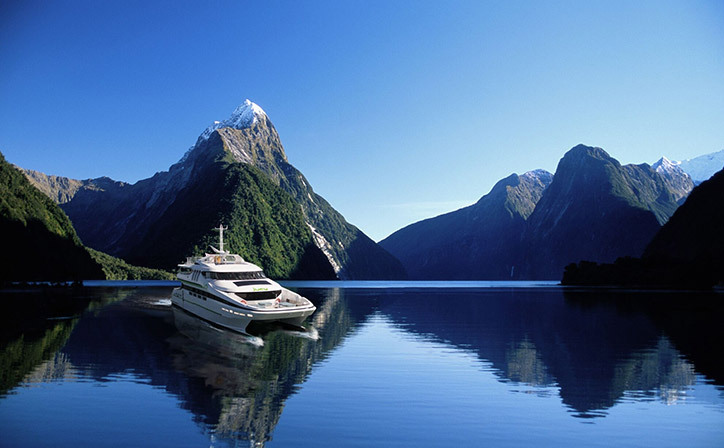 Scenic cruises, wine & food excursions in the magical northern tip of the South Island. 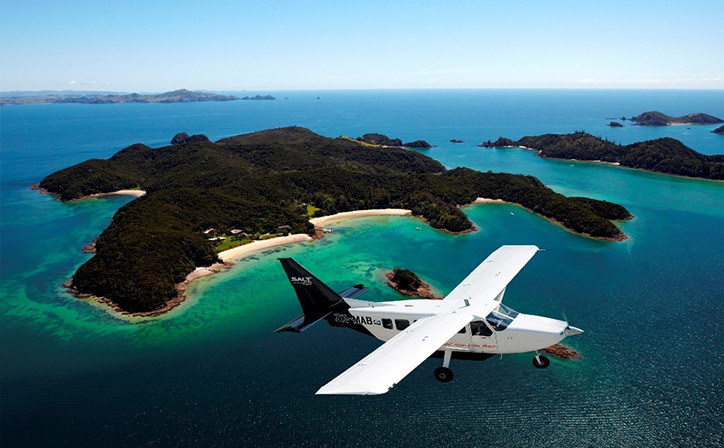 Scenic flights & scenic tours of Mt Cook leaving from Christchurch or Queenstown. 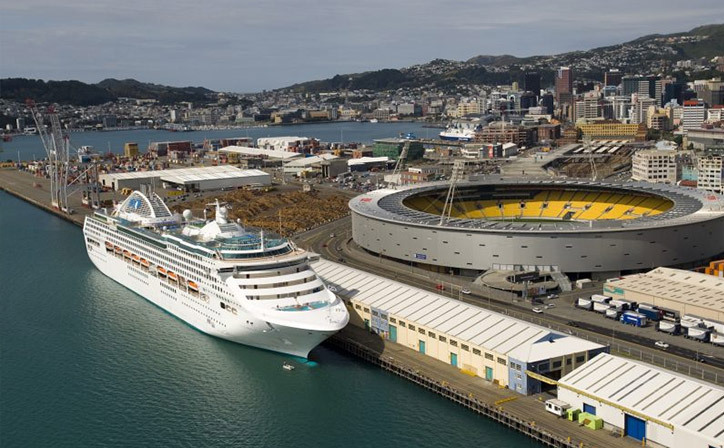 Cruises and round trip coach tours of our favourite New Zealand Sound. 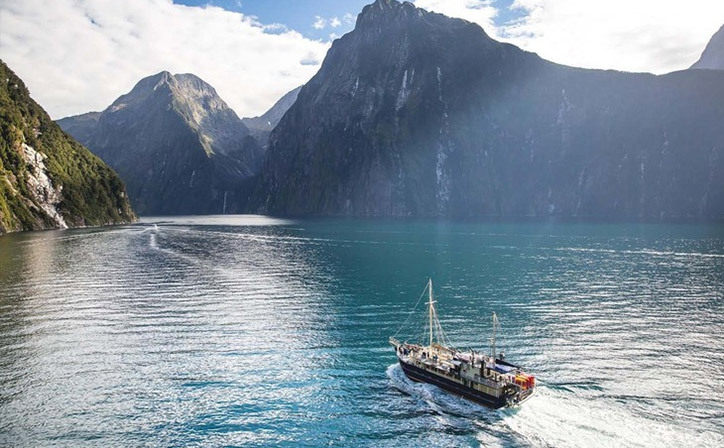 Cruises, roundtrip coach tours and scenic flights of NZ's most iconic fjord. 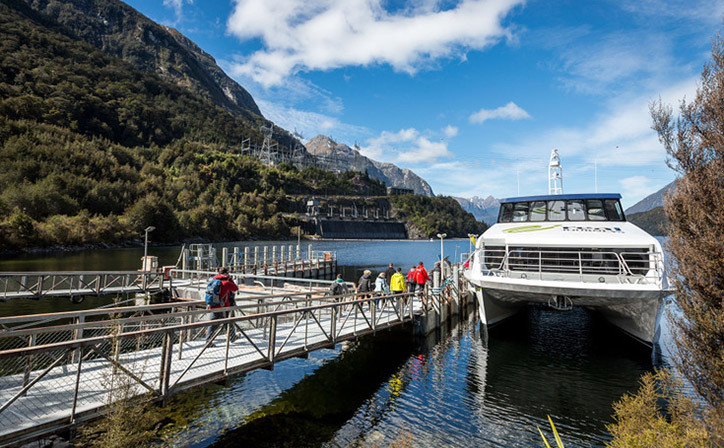 Famous for its glowworm caves & the launching pad for the Milford & Doubtful Sounds. 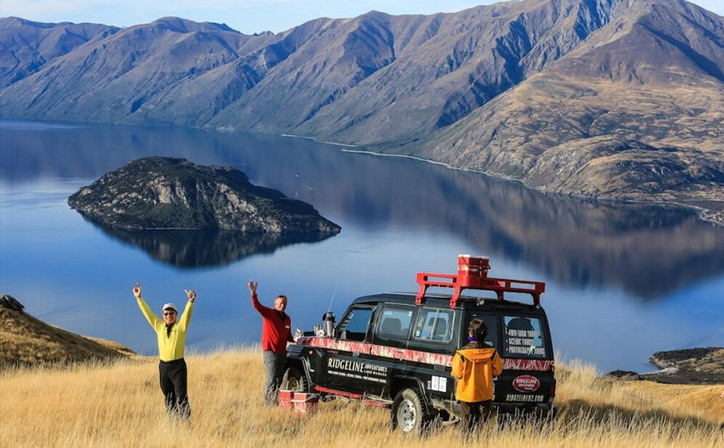 wanaka-4wd-004-gallery Jetboating, wilderness walks and guided nature encounters by 4WD and boat. 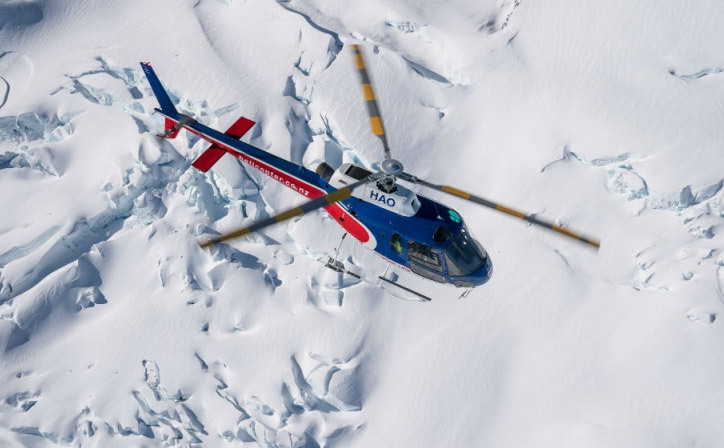 Heli-hikes, scenic flights and guided tours of the West Coast Glaciers. 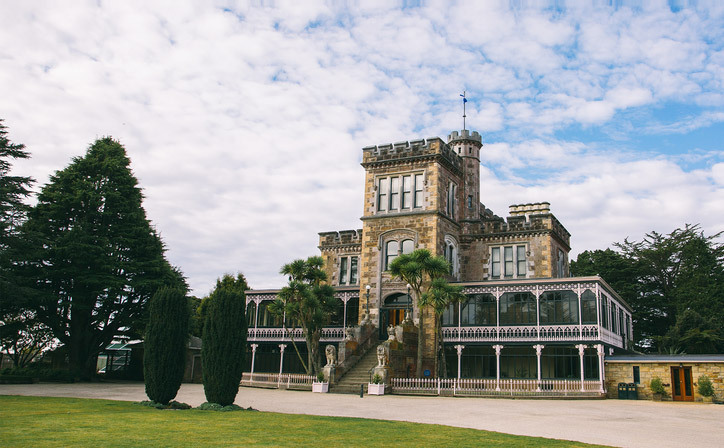 Tours of Dunedin & the Otago Peninsula. Albatrosses & castles what a mixture! 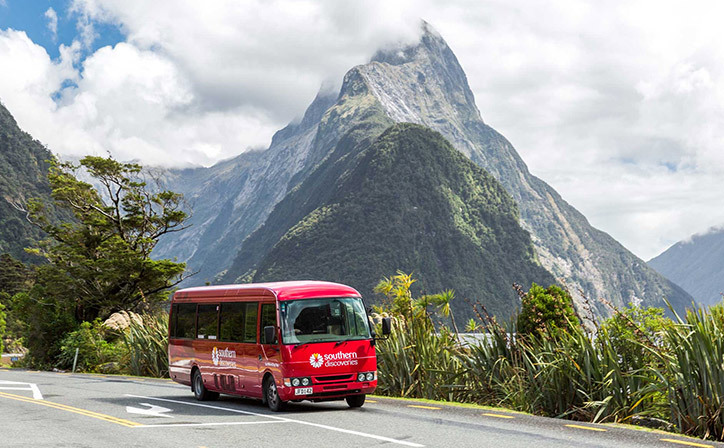 Travel in comfort on state-of-the-art luxury coaches and enjoy the beautiful landscape that New Zealand is famous for as your expert driver guide delivers informative and entertaining commentary. 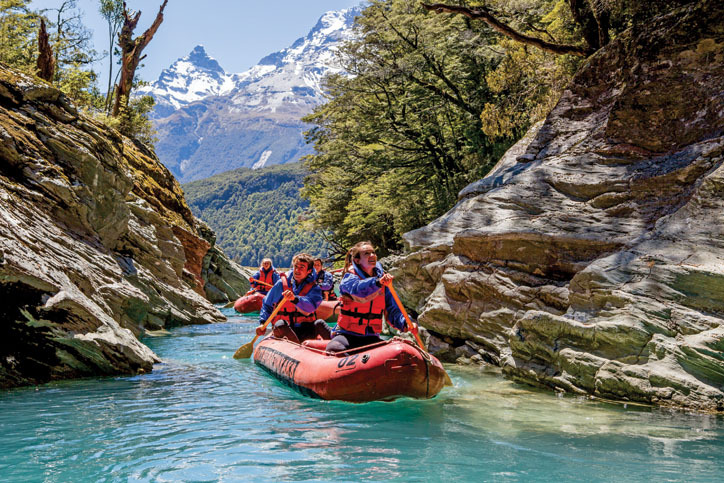 Looking for some adventure during your time in New Zealand. 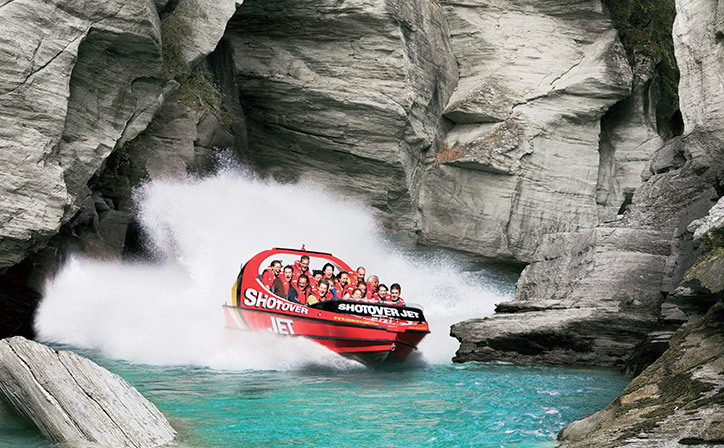 Choose from our range of 4WD tours, jet boating, whitewater rafting, caving, climbing and hiking day trips. 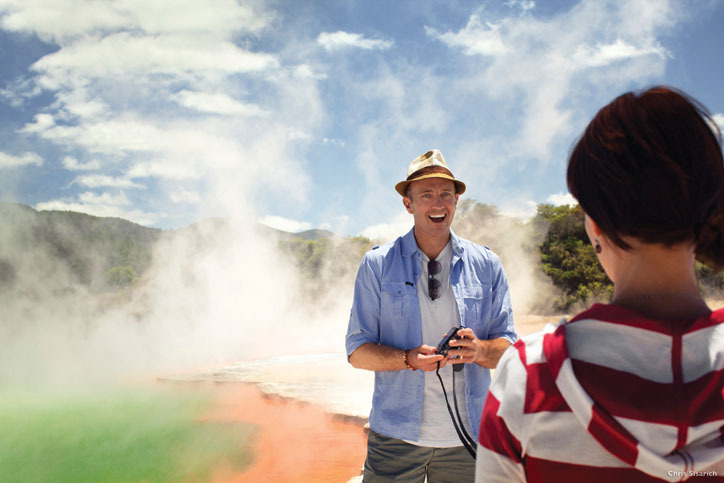 Experience a unique range of cultural & themed tours throughout New Zealand. Lord of the Rings tours, Hobbiton tours, and cultural tours focusing on New Zealand's Maori heritage. 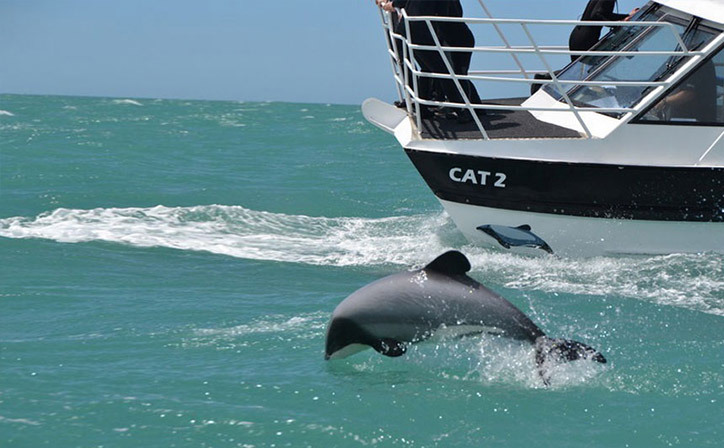 From dolphin watching in the Bay of Islands Islands, sailing on Auckland harbour, and cruising the spectacular Milford and Doubtful Sounds, Relaxing Journeys have got it covered. Experience fauna and flora unseen anywhere else in the world, on one of our guided nature day trips. It's one of the reasons New Zealand is named 'God's Own Country'! 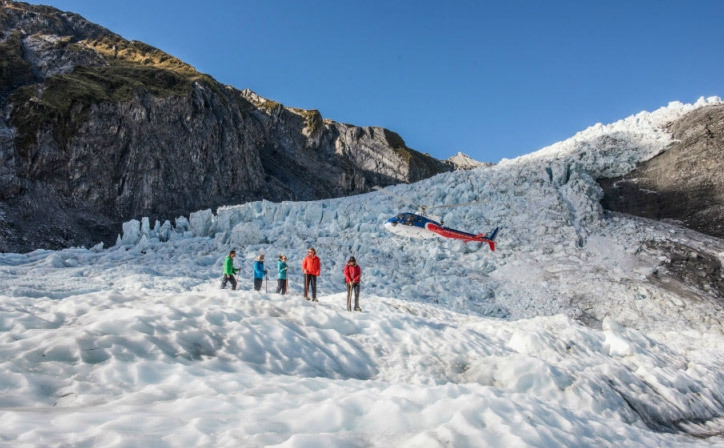 Relaxing Journeys offer scenic flights over Milford Sound, the Southern Alps & Mt Cook as well as, ballooning over the Canterbury Plains and heli-hiking onto the Glaciers. 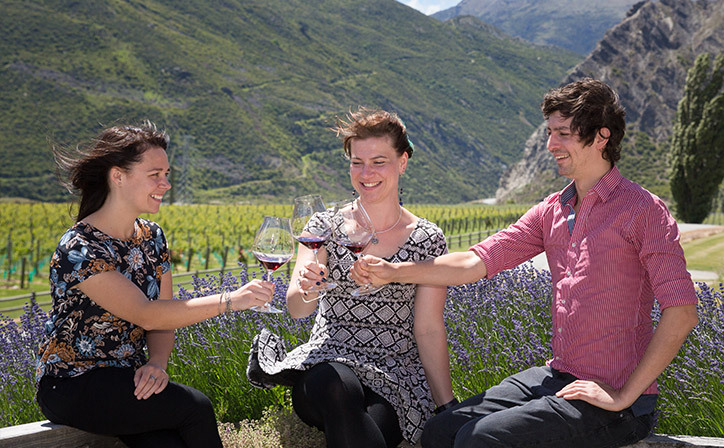 Discover our unique wineries and vineyards around New Zealand. 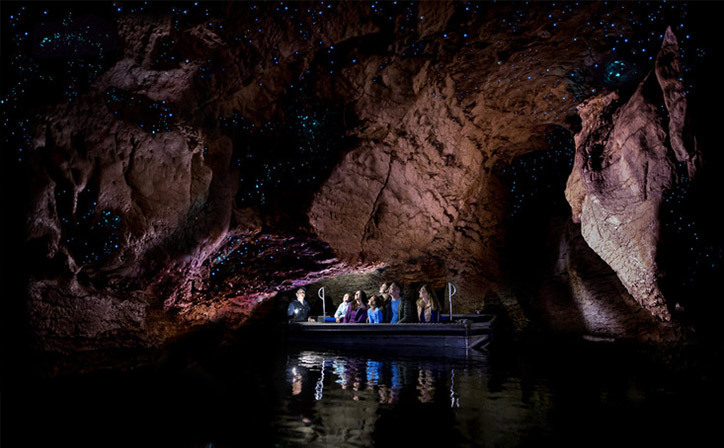 Let expert guides showcase our beautiful & unique scenery accompanied by superb food & local wines. 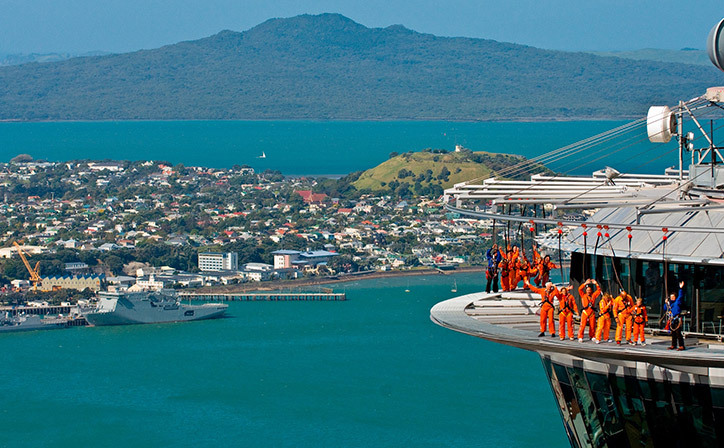 Book your own cruise ship tour or excursion during your time in New Zealand. 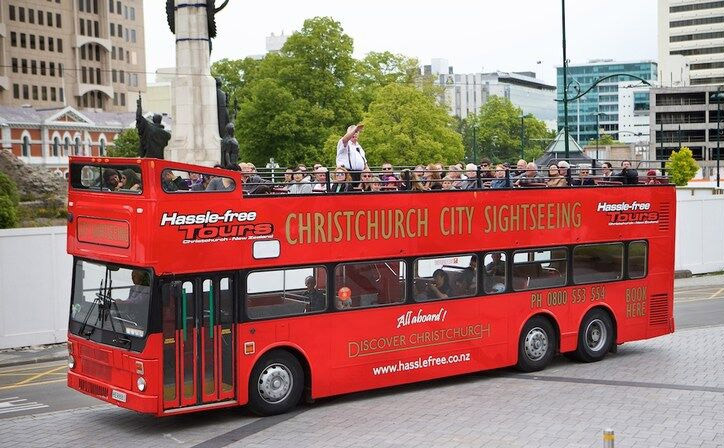 Choose from our range of scenic day tours departing from and returning to your port of call!